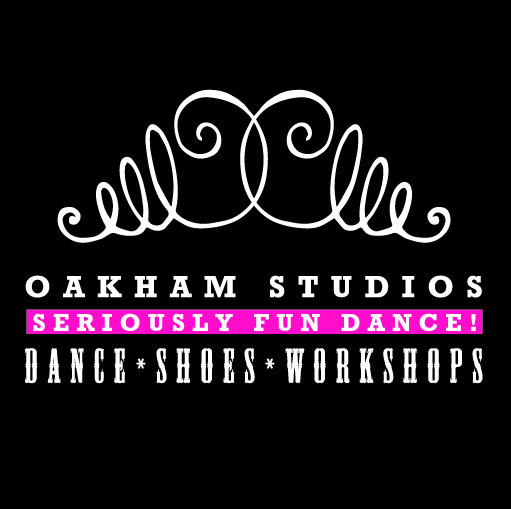 Here at Oakham Studios we love to dance. And Paint. And do craft projects. And Dance. We're a very creative place! 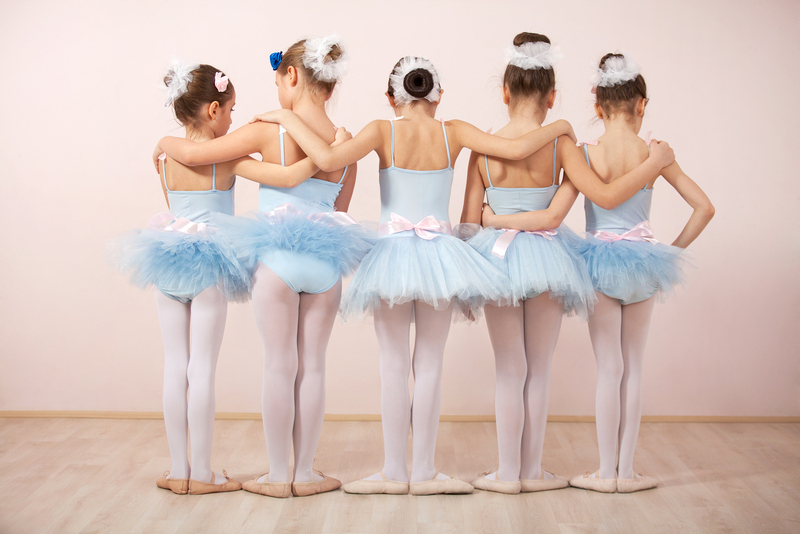 We offer a variety of children and adults dance classes, from ballet to burlesque, to tap. There's something for everyone. We also host children's parties. These can either be a combination of dance and pot painting or just pot painting! (Shhhhhh, but we also do these for adults too!). Also available are hen parties, pamper parties, Bollywood parties - quite a few really. Contact us to discuss what event you'd like us to host. 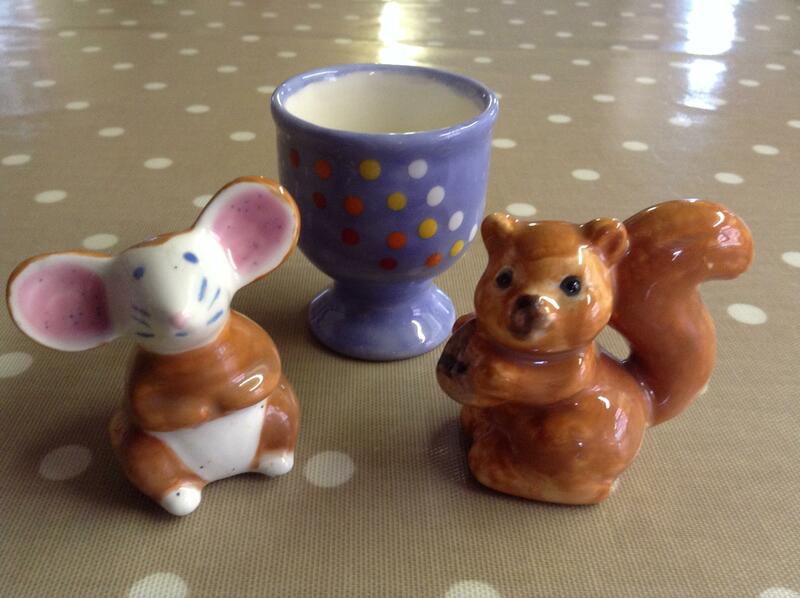 When the shop is open, you can pop in and create your own colourful ceramic, while enjoying a cup of tea or coffee. Or, if you're an adult and fancy a quieter painting session, look out for details of our Grown Up Pot Painting nights....no children and maybe some wine..! As you can see, we have a lot to offer. Why don't you pop by and have a look? 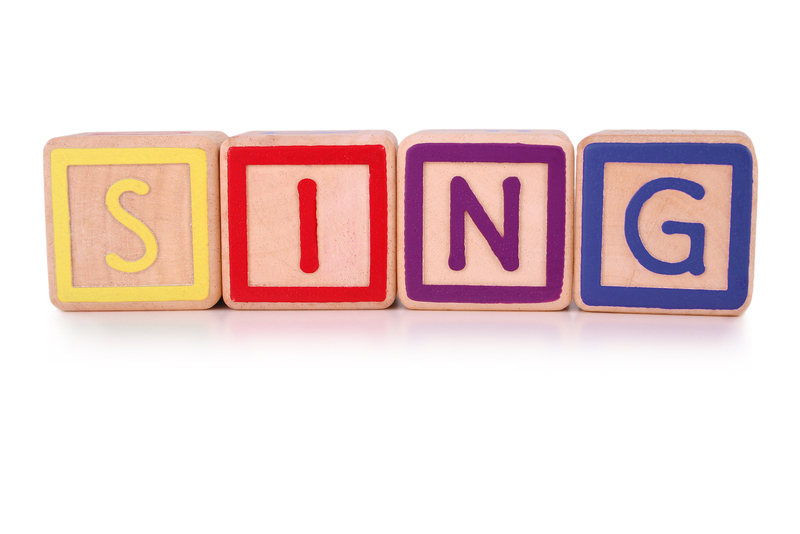 Oh, and did I mention we sing here too?